Please contact us on these web sites, and social networks for any information or question about IPT training. 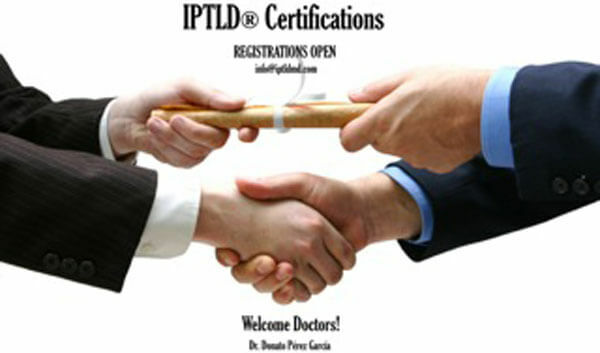 * The inventor of IPT® was a skillful surgeon in Obstetrics gynecology and urology. * He first injected himself with insulin in 1930, as an experiment to cure him from a lifelong gastrointestinal illness that almost killed him. * In 1930, he cured his first patient from syphilis using IPT®. * His work at the San Diego Naval Hospital earned him an article on the April 10th 1944 edition of TIME Magazine. * In 1946 he successfully treated, for the very first time, a cancer patient, achieving full remission. HISTORICAL NOTE: Back in those days, oncology was an inexistent specialty in medicine. 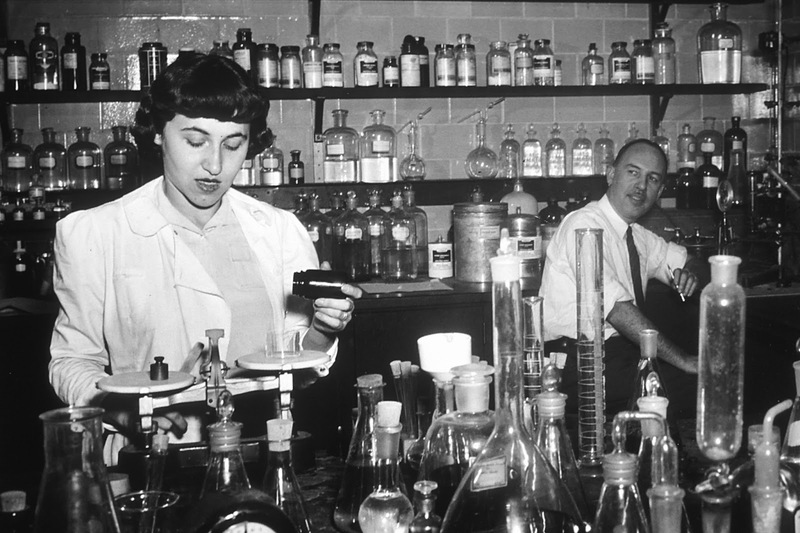 The first research done on nitrogen mustard for the treatment of leukemia was done in the USA by the year 1946. 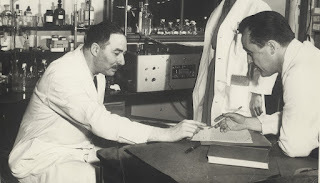 Dr. Sidney Farber, from the School of Medicine in Harvard applied methotrexate and folic acid on a patient with Leukemia and achieved his remission. At that time, Dr. Farber was criticized and ridiculed for this attempt. Years after, he was given credit for being the creator of chemotherapy. 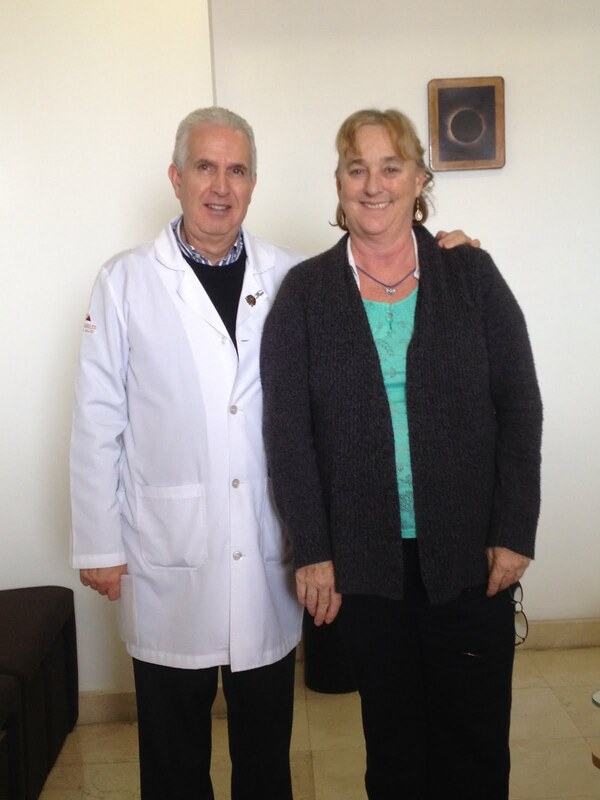 * During Dr. Donato’s medical trajectory with IPT®, he too was criticized and ridiculed for his idea. Even his two descendants, Dr.Donato Jr. and Son, where subject to that rejection, for bringing forth a treatment that was unheard of but proved to have good medical response. * Back in those days, curing gastric ulcers with something other than surgery was seen as “quackery”, Donato cured this condition using IPT®, bismuth and sulfa salts. 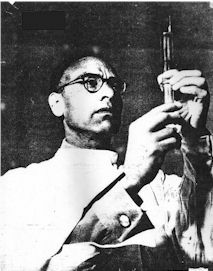 He was criticized by the medical society, stating that no such thing could be cured just using a syringe. By 1991 the bacteria H.Pylori was then discovered to be the cause of most of the gastric ulcers. * Donato used insulin before lunch every day, for the rest of his life, and enjoyed good health. He was a non-diabetic. CONCLUSION: Every distinguished inventor who brought new ideas and methods to those commonly known, has been rejected and criticized by colleagues and public at that time. Only continuous proof of efficiency and MUCH MUCH TIME, will come to prove his success and acceptance. Just because it is unheard of, doesn’t mean it’s untrue or inefficient. IPT® has also suffered this kind of rejection, till this very day. Yet for over 80 years of existence, anecdotal testimonies show that it has persistently proven to cure many illnesses and medical conditions, in a non-traditional way. How very easy it is to proclaim your self a “medical critic” and think you can rule a lifetime legacy as “quackery”. These ignorant “critics” do a couple of Google searches, a few hour research on an 8-decade tradition and actually believe they are experts in the theme. Quackery Coward Jonathan Jones, come out! See Why you should be treated with IPT/IPTLD.